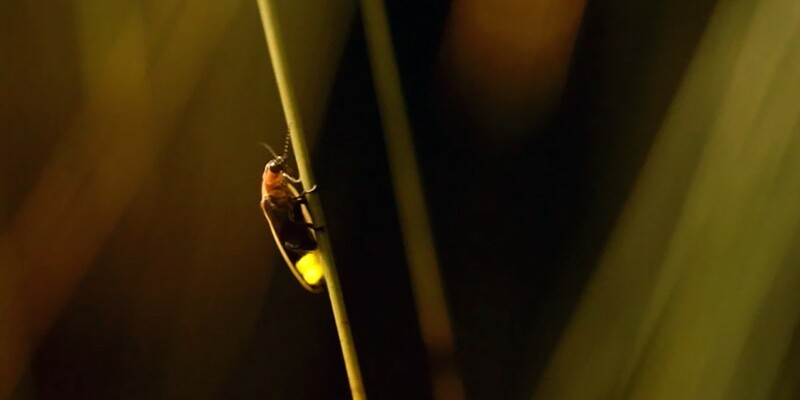 We are all set to host one of the most eye-catching outing of this season – THE FIREFLIES FESTIVAL Pre-monsoon climate is the ideal period for fireflies and glow-worms for mating and in pursuit of the mate, hundreds of fireflies gather together on a tree displaying their bio-luminescent lights in the dark nights. 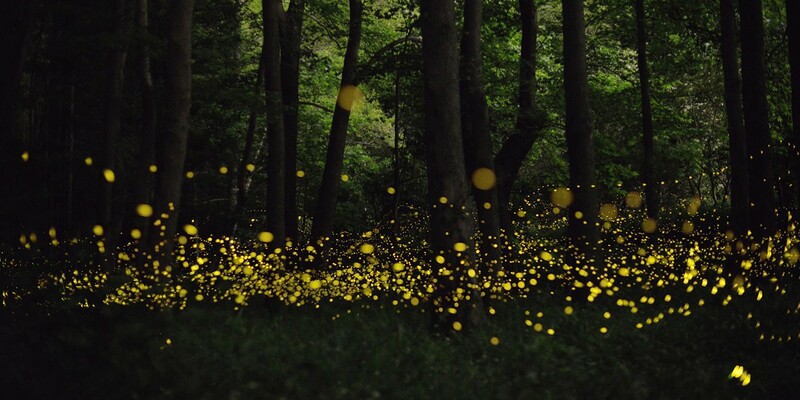 Dense forests is just the perfect place for these twinkling creatures for this kind of ritual and this is the exact time when we can experience synchronous twinkling of hundreds of fireflies- one of the most beautiful phenomena in nature. Prabalgad Fort, also known as Kalavantin Durg (Kalavantin’s Fort), is located between Matheran and Panvel in the Indian State of Maharashtra, at an elevation of 2,300 feet in the Western Ghats. 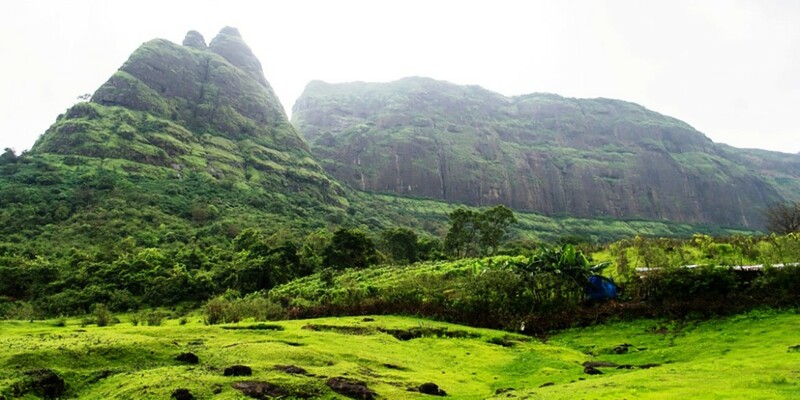 It was built at the pinnacle of the rocky plateau very close to Matheran. Previously, the fort was known as Muranajan until it was taken over and renamed by the Maratha forces under Shivaji’s rule. This fort can be approached via chilling steep climb. The steps leading up to the fort were cut into the rocks of the hill. There are no safety rails on the edge and no ropes on the wall to grab on to. The hardest part is the descent, especially if you have vertigo. 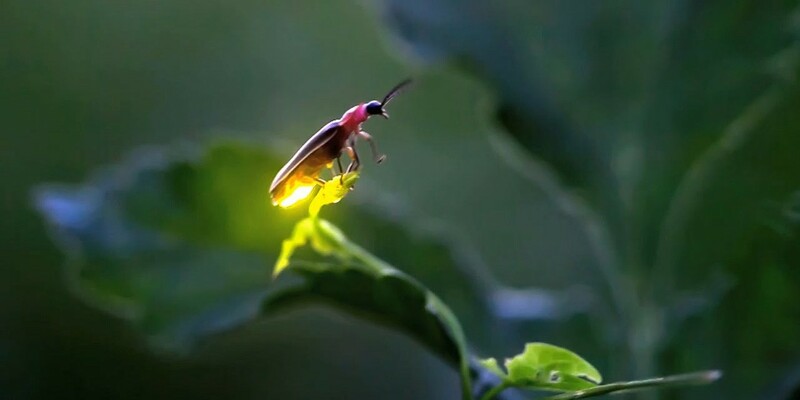 Fireflies- one of the most beautiful phenomena in nature during the 2. Night trek. View of Kalavntin pinnacle from Prabalgad. Meet at Panvel railway station by 05:30 pm and move towards Thakurwadi- Base Village by private/ public transportation. Reach base camp by and start the night trek to ‘Prabalmachi’. 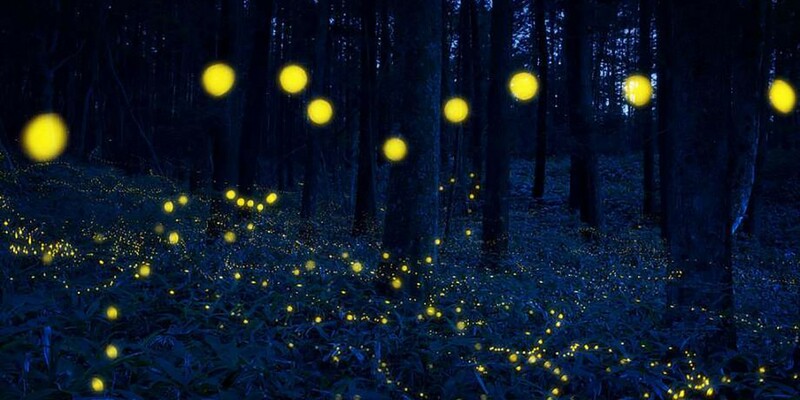 Have dinner and move towards the Night Trail. Overnight Stay at Prabalmachi.